Experience the true art of Italian hospitality aboard the magnificent MSC Lirica. With service on par with the best Italian Hotels, the MSC Lirica will immerse you in elegant ambience and quintessential Italian style. Several restaurants celebrate the finest traditions - you'll savor all of the rich flavors that have brought Italy its worldwide culinary fame. Start each day at sea with a jog and inspiring ocean views around the deck, then practice your putt on the deluxe miniature golf course or relax poolside. In the evening, try your luck in the casino or dance to live music performed by pianists and string quartets. With MSC, it's "Premium Class, with a True Italian Signature". 794 cabins and 6 cabin categories. I enjoyed the Itinerary but the activities and the food on the cruise was lacking. I also get the feeling their employees are not happy. Most were not friendly. And they kept promoting their senior staff when it's the servers and cleaners who do all the hard work. Overall very disappointing. 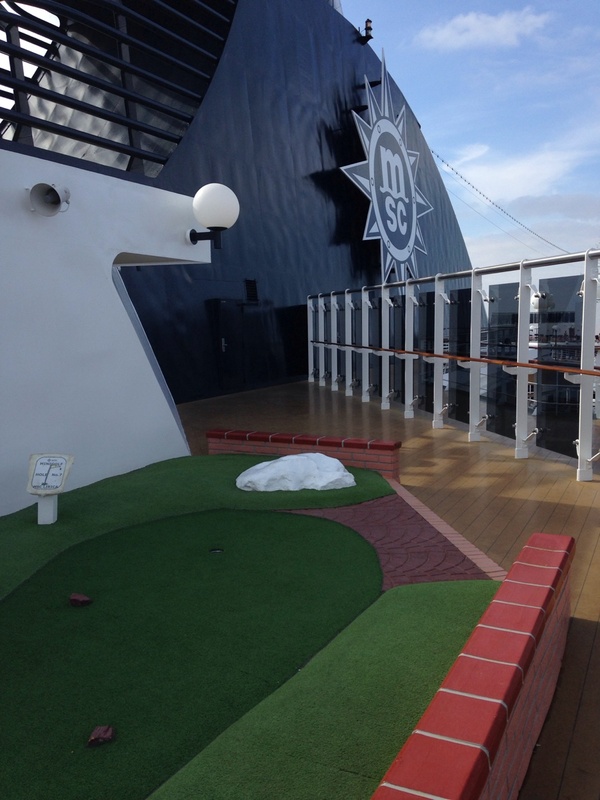 Although we enjoyed the shows and entertainment, between the sewage smell and the terrible experiences throughout the week we are not likely to cruise with MSC again. One thing I would add is that compared to other cruises, there was little information about the excursions. The TV showed lots of pictures but not what excursion would take you to the places you see. There was no meetings in advance about the various excursions or details. This could have been handled much better. The WORST part of the ports is that there was an additional charge to take the shuttle to town! I have never had to pay for this before-and it was expensive at that! 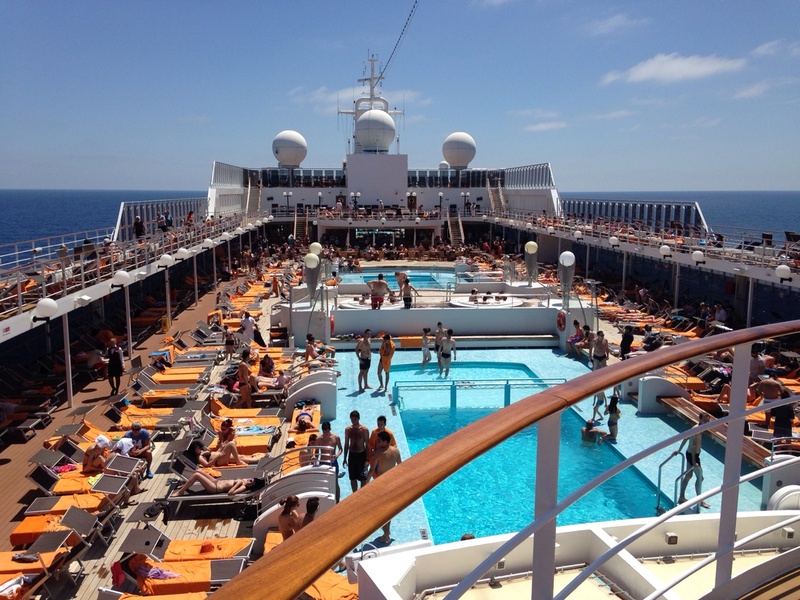 Great cruise, first with MSC (and likely last), but great itinerary. If you are planning to take the "Night out in Mykonos" excursion you should know that there will be smoking inside the restaurant. If we had know this we would not have taken this excursion. Our night was ruined by the smoking. We couldn't even eat for all the smoke. Disgusting! Wait til you get to the location to book an excursion much cheaper. If you choose to follow MSC Lirica you will receive weekly email updates with the latest reviews, tips, and photos from Cruiseline.com members about MSC Lirica.